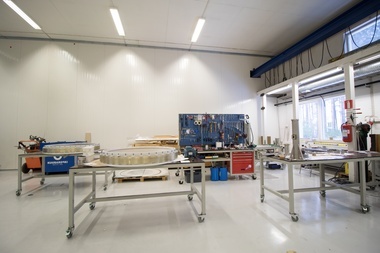 Combinent has operated in a new location in Pajatie 8 since mid of year 2015. 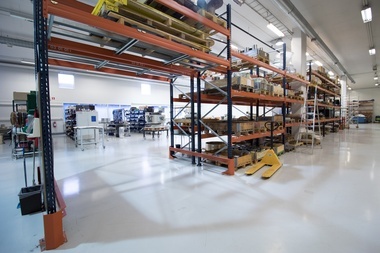 After one year of operation the premises have proven to work well for different projects with variable space requirements. 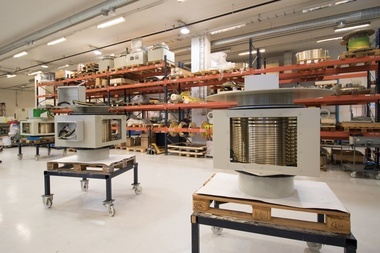 Two larger assembly areas give flexibility for managing simultaneous projects requiring lot of space while smaller assembly areas offer needed privacy for smaller projects with higher accuracy details. 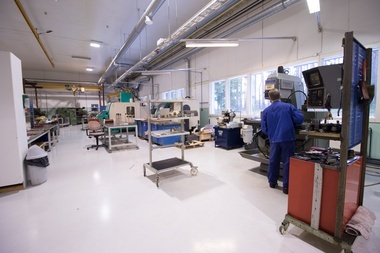 For machining work there is a separate area where standard parts and unique single parts for customized projects are produced. 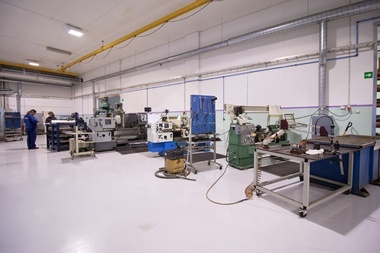 In addition, Combinent has wide supplier network helping in high peaks production periods providing also other needed services as coating services. 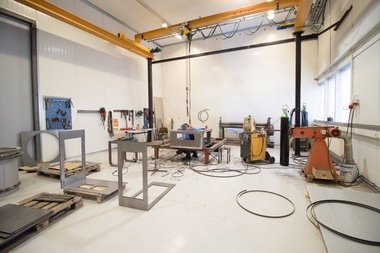 Premises include also welding area where many smaller and unique customized projects are handled. In the layout there is also an area reserved for surface treatment work to be built later. 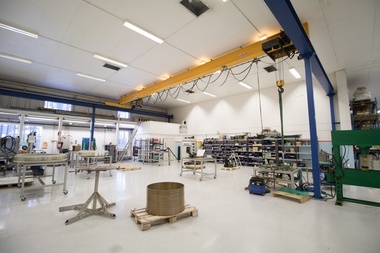 Office for R&D is located right next to the assembly and machining areas enabling very close co-operation between R&D, project management and production. 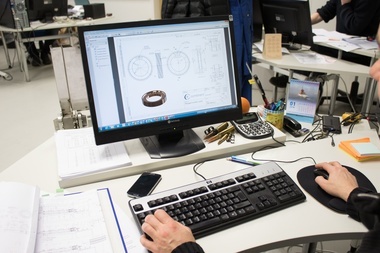 Combinent has frequently visitors in the factory and feedback from visitors is that production facilities are unexceptional clean and in good order to be a facility with this kind of machining and assembly work.